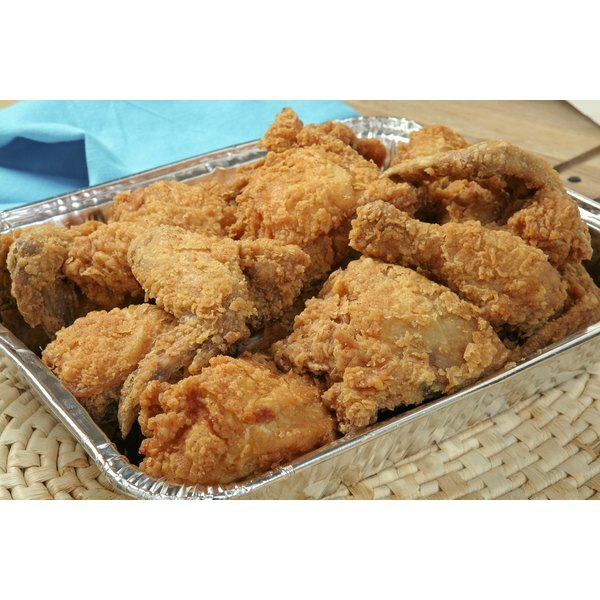 To guarantee that your drumsticks have crunchy outer layers and are moist with a minimum amount of grease, bake them in the oven using butter and bread crumbs. Following some simple steps will give you a meal that has you and your family coming back for more. 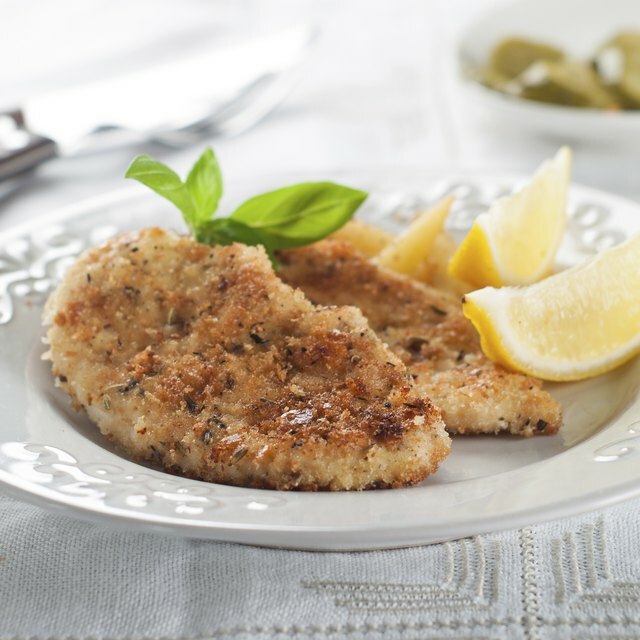 Remove the chicken from the refrigerator and set aside until it has reached room temperature. Preheat the oven to 350 degrees Fahrenheit. Melt the butter in the small saucepan over medium heat. Mix the salt, pepper, garlic powder, poultry seasoning, paprika and bread crumbs in a shallow dish. Combine well. Pour the melted butter into the other shallow dish. Dip each drumstick first into the melted butter and then into the bread crumb mixture, coating thoroughly. Place each drumstick into the shallow baking dish, leaving enough room between the drumsticks so they are not touching each other. Pour the remainder butter over the chicken. Put the dish in the oven and cook for 45 minutes or until chicken is tender and golden brown. The internal temperature should be 160 degrees Fahrenheit if checked with a meat thermometer. Remove from oven and let cool for five minutes before serving. Add 1/4 cup finely grated Parmesan cheese to the bread crumb mixture for an added level of flavor.